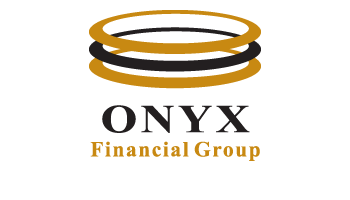 ONYX Financial Group was created to be an integrated benefit consulting firm that operated at a high-level of expertise. The ONYX team has the depth of a large national organization, but is small enough to customize the work and build great relationships with our clients. As risk management specialists, our clients count on us to guide them through the unavoidable risks that face their businesses. Our focus is on delivering skilled advice, guidance and solutions to our clients because we know how important it is to have a strong support team behind you.